Create a Home Relaxation Station! 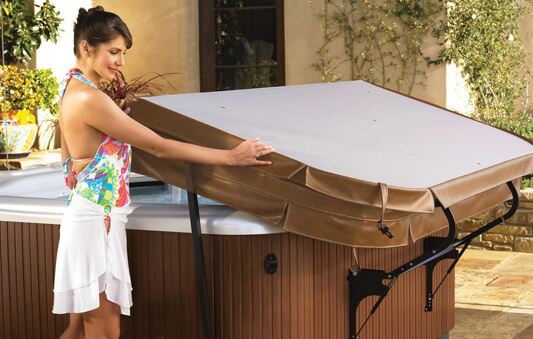 At Presque Isle Hot Tubs, we specialize in helping residents of Erie, PA and the surrounding region with building the backyards of their dreams! 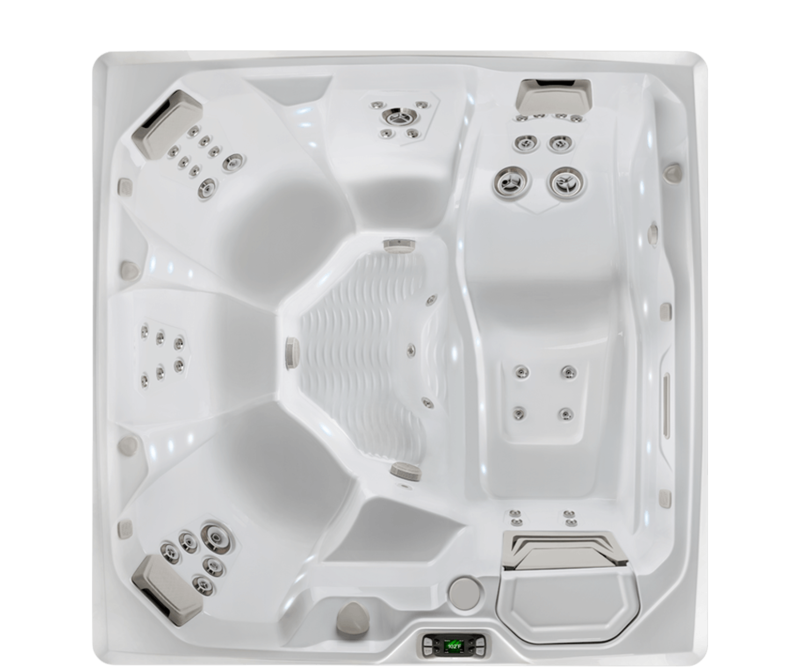 Take the first step toward finding the perfect hot tub by browsing the three hot tub collections from Hot Spring Spas. 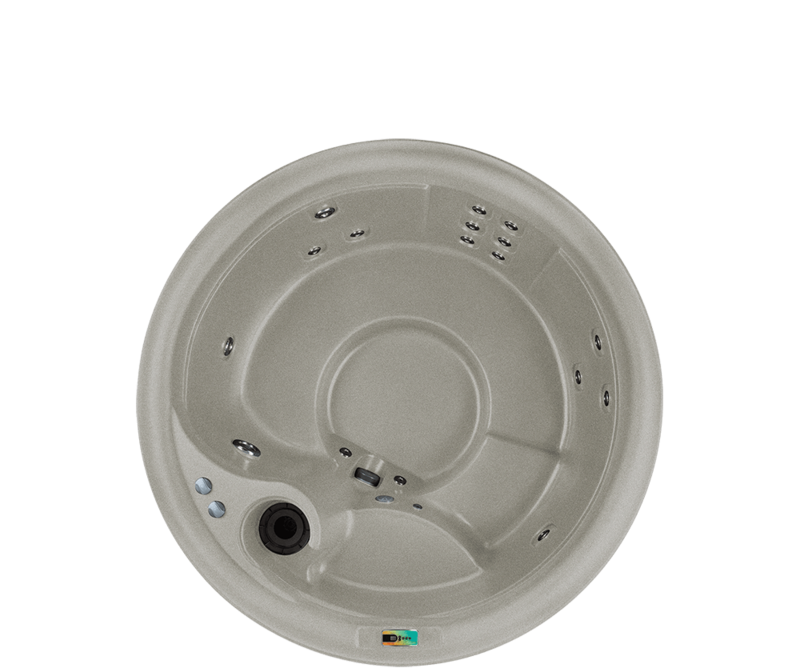 No matter which model you choose, you can count on the promise of quality and customer care to deliver the Absolute Best Hot Tub Ownership Experience. 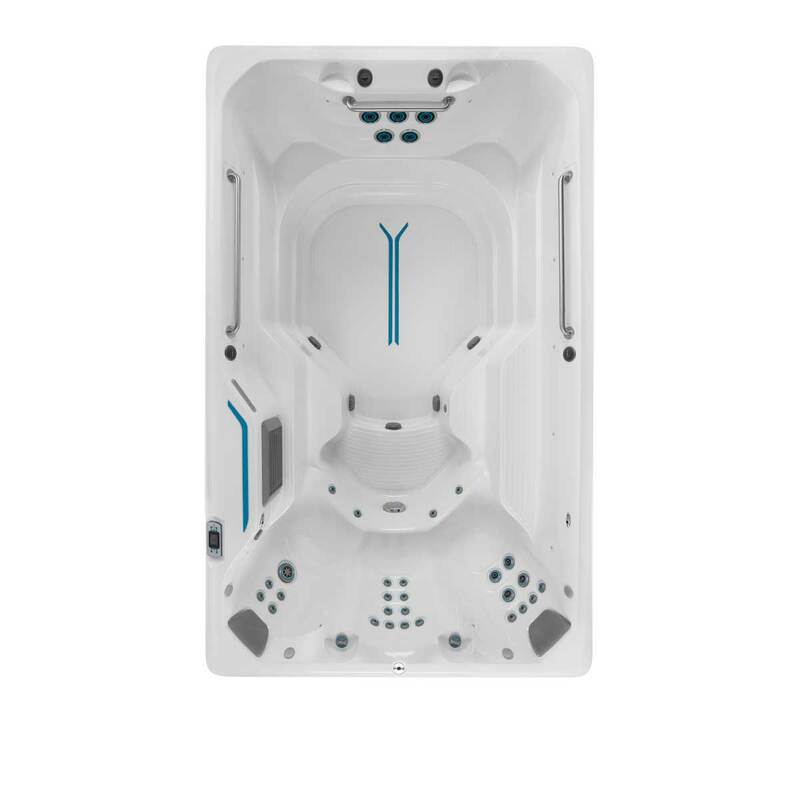 We also have Freeflow Spas Plug-N-Play models, Endless Pools Fitness Systems, and world-famous Finnleo Saunas for your total home relaxation station. 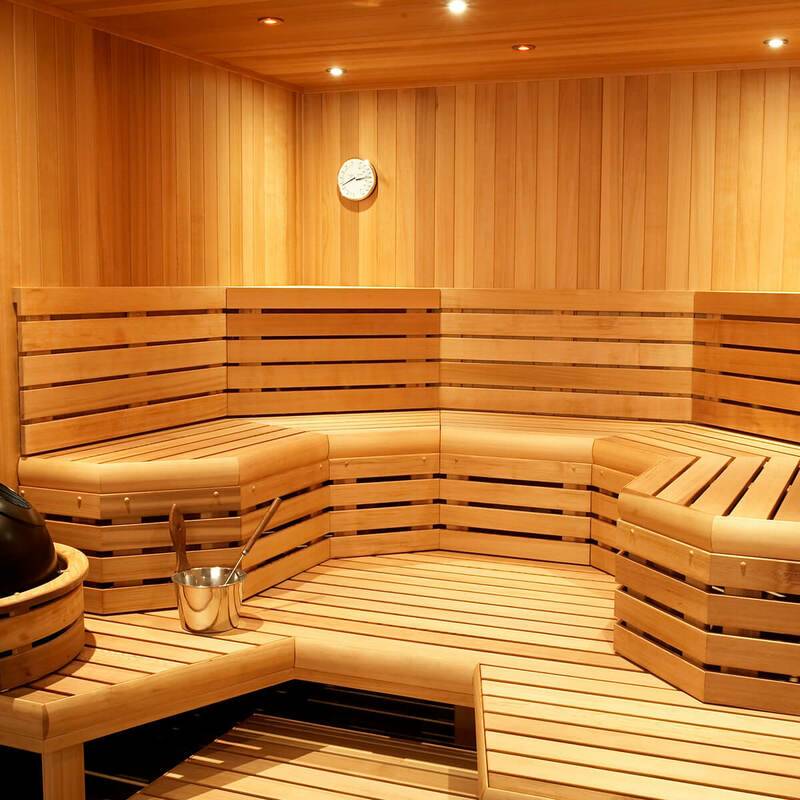 Even Celebrities Love Hot Spring! 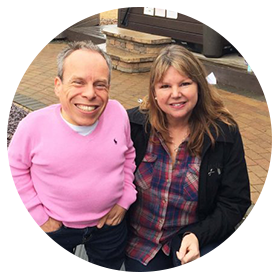 Warwick Davis is famous for movies like The Lord of the Rings and TV Shows like An Idiot Abroad, but when he's not on set he likes to relax in a Hot Spring Spa. I could not be more pleased with our experience. 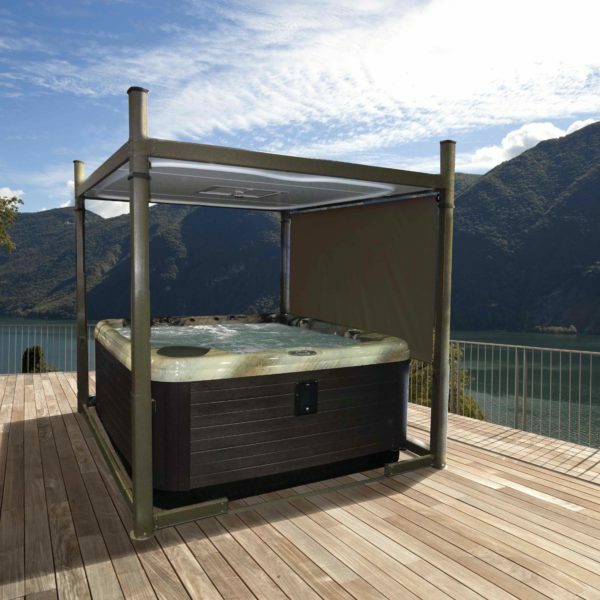 Just wanted to say how much we are enjoying our Hot Springs hot tub. 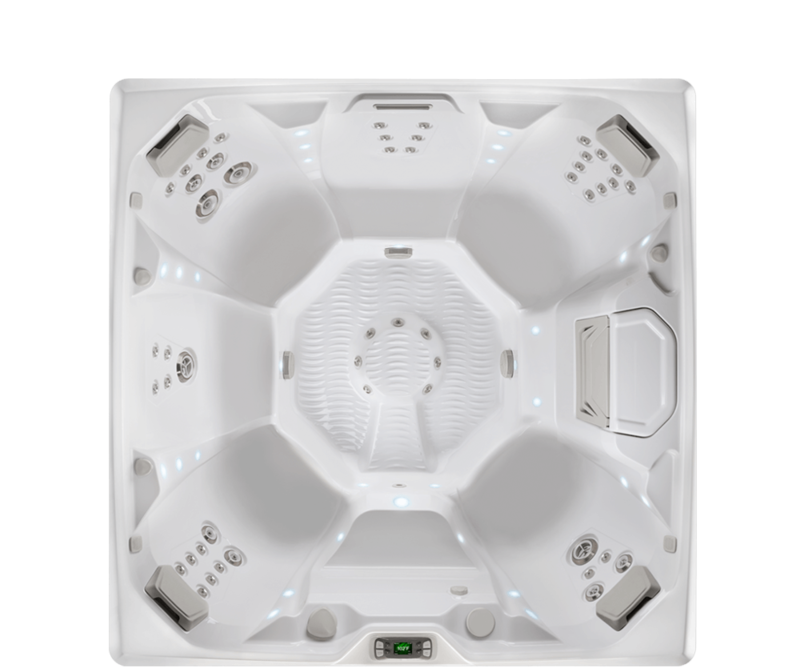 Compared to the different brands that some of my friends have bought my Hot Springs tub has performed wonderfully compared to the nightmare problems of my friends tubs!! !